MAIN FEATURES Flex_Cut: freedom of movement and support where needed NEW! Cross_Link: internal load spreading system. Contour_Shape 2.0: vertically preshaped construction, that follows the back muscles. 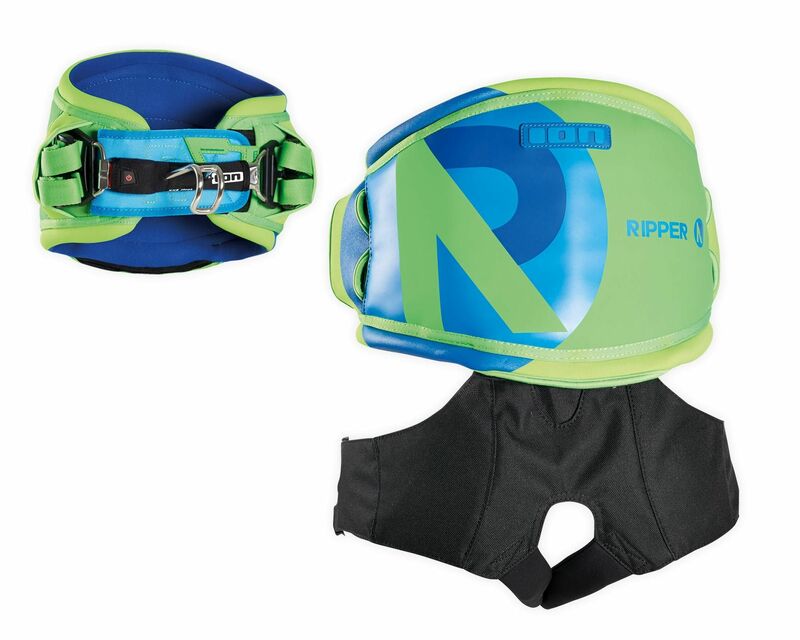 Wrap_Tec: the harness is not flat, it wraps itself arounnd your hips. After years of continuous improvement the Hummer is offering a maximum freedom of movement and as much support as needed. Simply said: a legend. TARGET GROUP Winning like Alex Pastor, stylin´like Mario Rodwald? Then the HUMMER is the perfect freestyle weapon with a reliable setup for freeride and wave. Flex_Cut: freedom of movement and support where needed NEW! Winning like Alex Pastor, stylin´like Mario Rodwald? Then the HUMMER is the perfect freestyle weapon with a reliable setup for freeride and wave.